Dahlonega Mayor Gary McCullough, standing, speaks during a meeting of the North Georgia Regional Economic Education Development Task Force. On Thursday, regional business, education and community leaders met in Blairsville, Ga., to talk about ensuring students from across northeast Georgia graduate from high school prepared to continue their education and contribute to the region's economy. The University of North Georgia, as part of its Complete College Georgia plan, is spearheading the North Georgia Regional Economic and Education Development (REED) Task Force, to address college readiness and completion efforts. REED Task Force members include a sampling of college presidents, county and city development authority members, county commissioners, mayors, agency directors, and others. Complete College Georgia was announced by Gov. Nathan Deal as a statewide initiative in the wake of a 2011 study by Georgetown University that found Georgia will need to increase the percentage of its population with some level of college completion from a current 42 percent to 60 percent—that's 250,000 more people—to meet projected workforce needs. 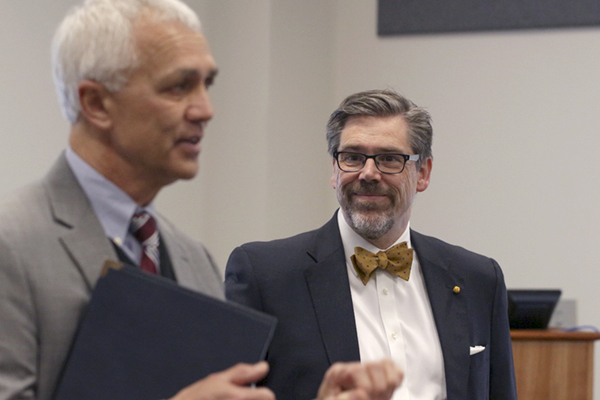 Each of the state’s public colleges and universities have developed individual plans to support the initiative, which include coordination with the state’s technical colleges and other community organizations. Studies have shown that of 100 public school 9th-graders, only 17 will graduate on time from a two- or four-year college or university. The participants in Thursday's REED meeting shared common concerns about the barriers to higher education, including diminishing state funds. Since the economic downturn began in 2008, local, state and federal budget cuts have targeted all sectors, including education. In 1995, state funding paid 75 percent of the expense of higher education for each student. Today, state funding covers a little less than half, and Georgia's spending per college student has dropped to 1994 levels. Dahlonega Mayor Gary McCullough expressed concern about schools being able to accommodate the additional students needed to meet the state’s goals in light of budget cuts over the past several years.
" 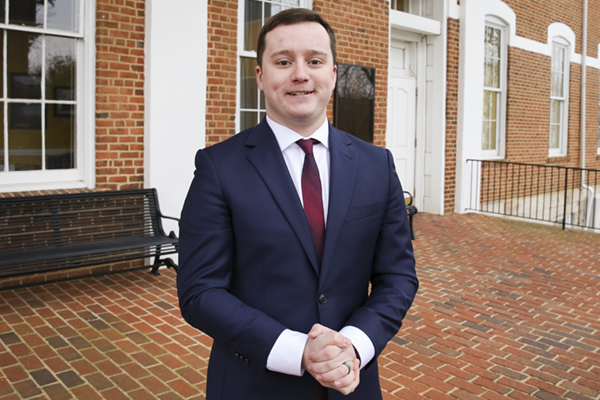 I don't know how they expect educators to handle the additional load if we get 250,000 more people into higher education and don't have the funds to educate them," he said. "They need to either come up with the money or some way to do this without having to raise tuition and fees to the students." Other points discussed included aligning education with employment trends, keeping up with technology, meeting infrastructure needs, creating jobs in the region, and lessening the length of time—and the expense—required to earn a degree. Task force members were positive when listing the region's resources, said Dr. Bob Michael, dean of UNG's College of Education. "There was certainly a lot of consensus on the strengths of the area, the people and the human capital, which everybody agrees is very strong and unique in this area. The networks are very, very strong, both formal and informal," Michael said. REED task force members wrapped up by sharing their commitments for keeping the initiative moving forward. Most agreed that the meeting was a good first step toward increasing the education level of the region. "I think some ideas have been brought up that help us move toward that direction and I appreciate the university having the initiative to try to do this," McCullough said. "More people need to be educated and we've got to find a cheaper and a better way to do it, and a quicker way. Hopefully, this will get it started." Michael agreed with many task force members, who said that action needs to come out of the discussions. 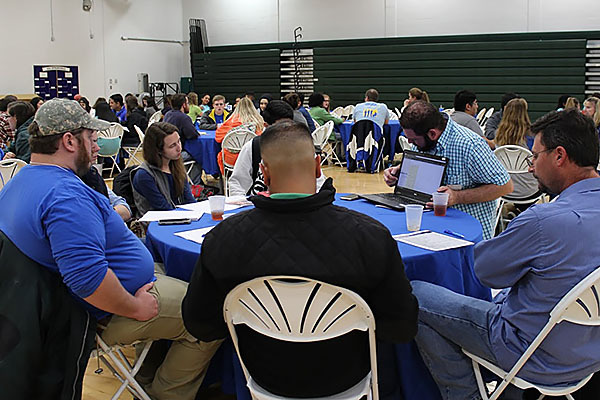 "These folks gave evidence of their willingness to put in the time and the sweat equity to increase higher education in the region, but I think it's UNG's responsibility to facilitate that and put in place the avenues for them to do that," Michael said. 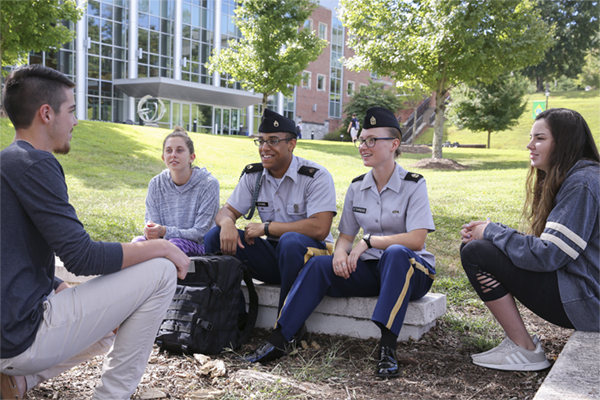 Two additional meetings are planned in coming weeks—on the Gainesville Campus on June 27 and at the Oconee Campus on July 2— and are expected to draw a total of 100 participants. The findings and recommendations from the task force meetings will be presented at a REED summit, which is being scheduled for September.